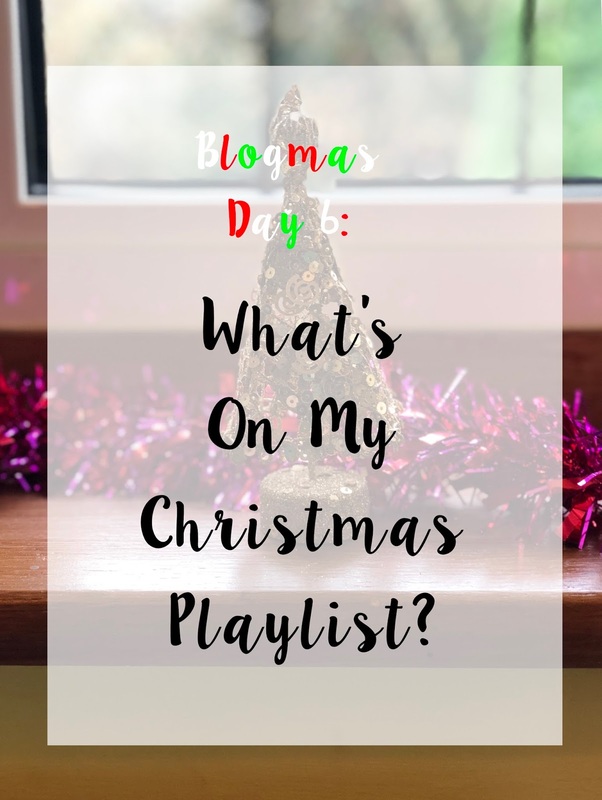 Blogmas Day 6: What's On My Christmas Playlist? This playlist share will take on the usual format of all my What I've Been Listening To posts, if you haven't seen one before click HERE. Enough talking, let's get on with it shall we? 14. Last Christmas - Wham! Is there any you think I've missed or need to hear? Get in touch and let me know!